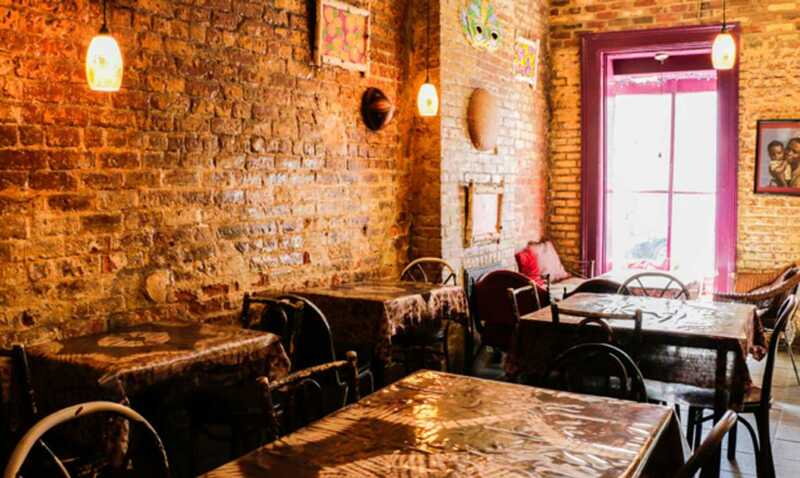 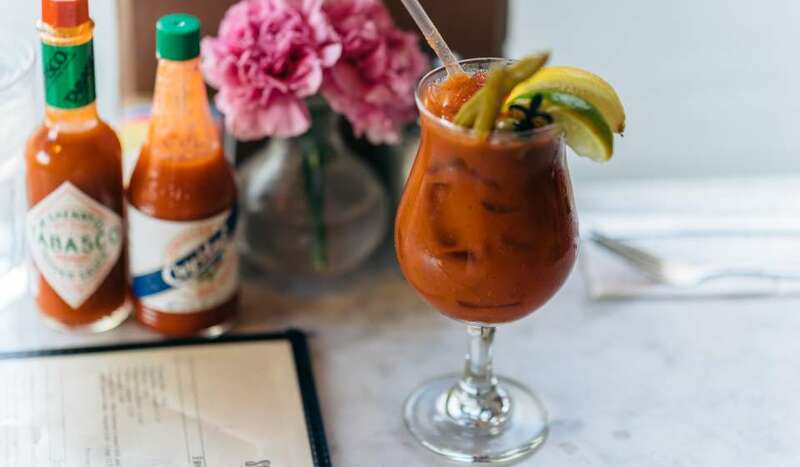 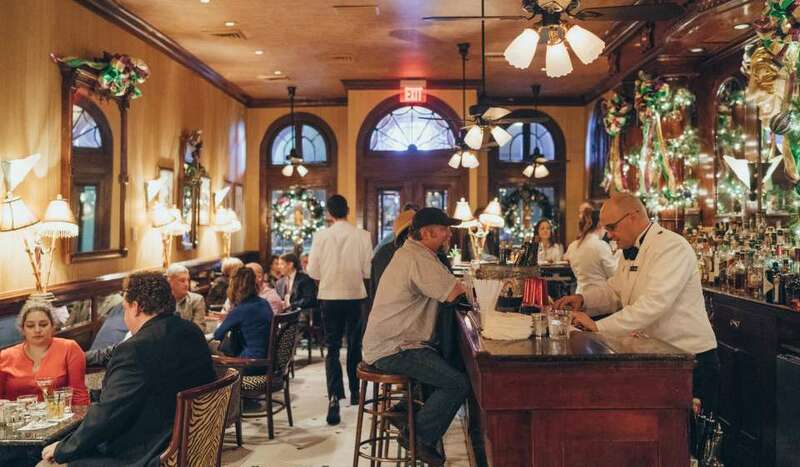 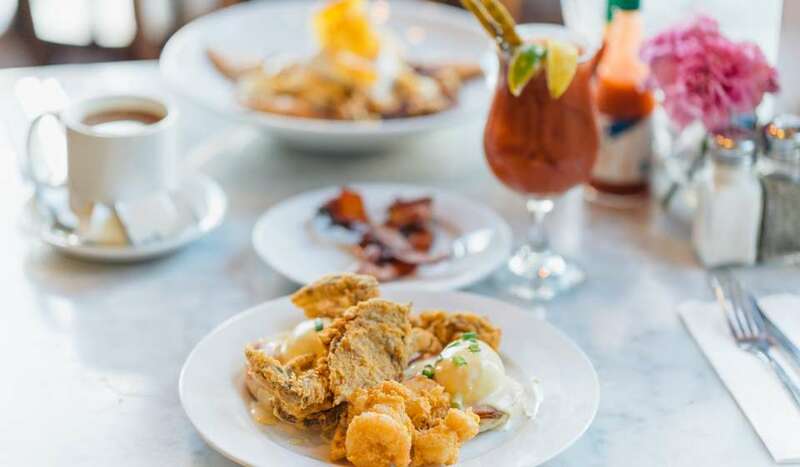 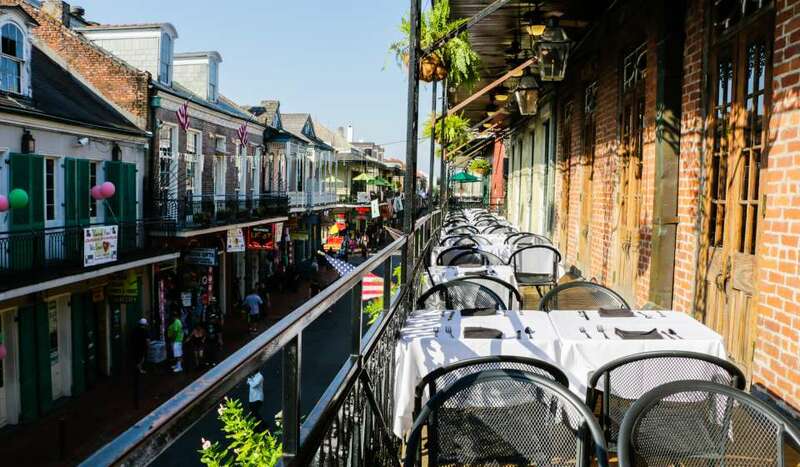 At Bennachin's in the French Quarter, you won't find African-influenced New Orleans cuisine. 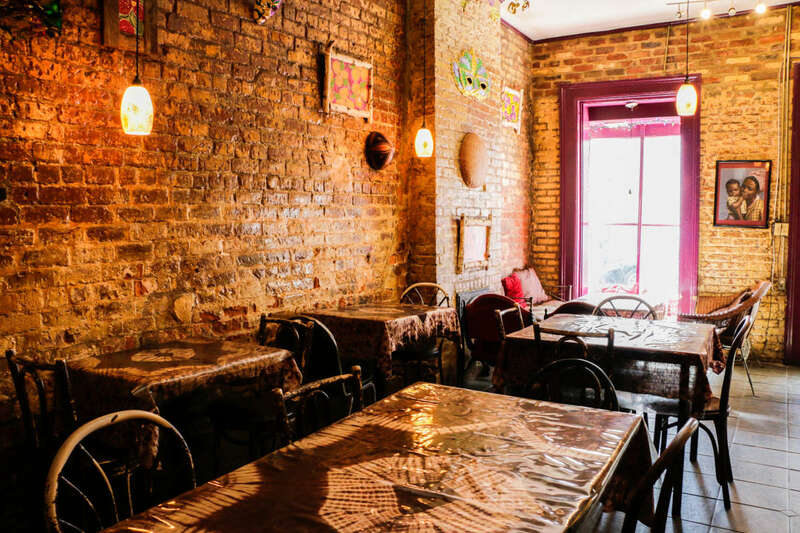 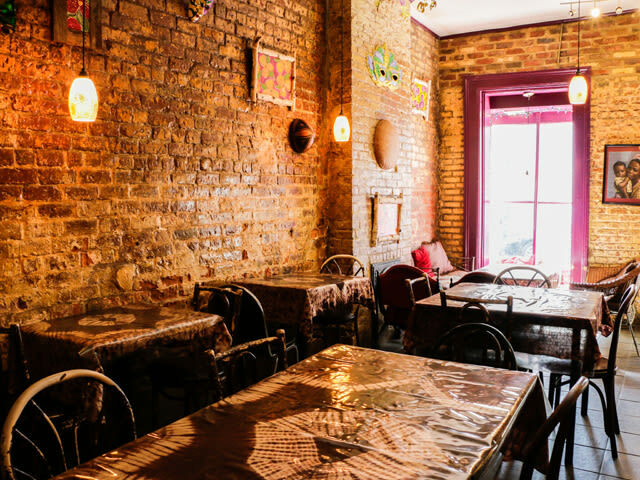 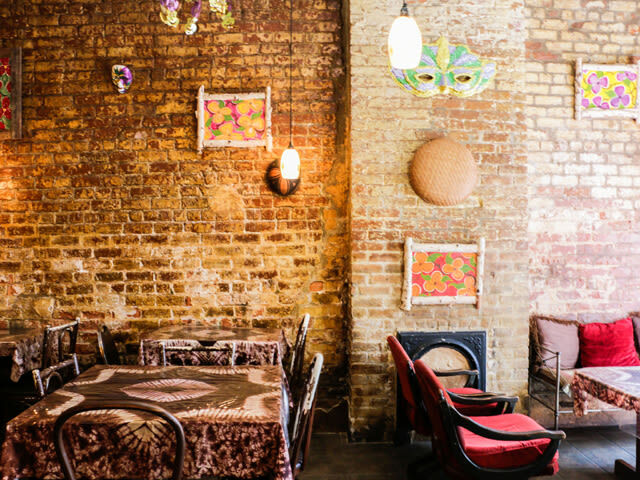 Instead, you'll find New Orleans-influenced African cuisine. 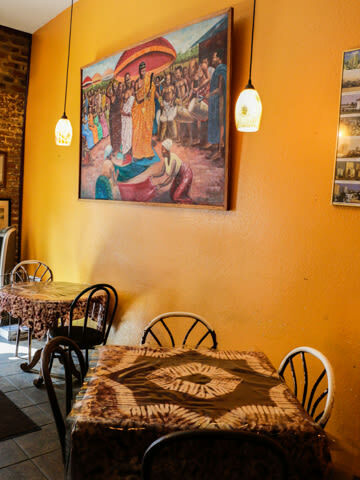 The saucy dishes include a whole trout and several stews. 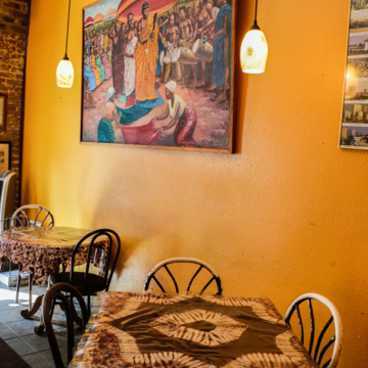 Jazz Fest regulars will recognize some of Bennachin's offerings from its stall at the Fair Grounds: jama-jama (sauteed spinach), fried plantains, and poulet fricassee (chicken on a stick).